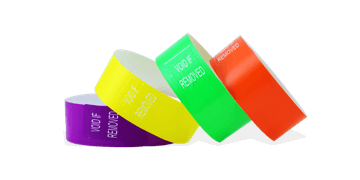 Thermal wristbands are an effective non-transferable identification system. 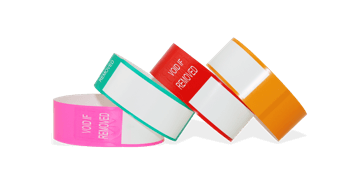 Use a thermal printer to print your own custom wrisbands on demand and on-site. 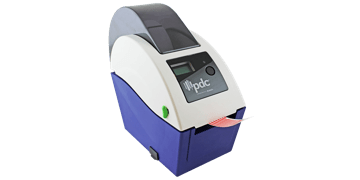 Include your venue name, sponsors' logos, event dates, expiration dates, offers, QR codes and bar codes for admission or point of sale. Fast UK delivery starting from 24 hours!